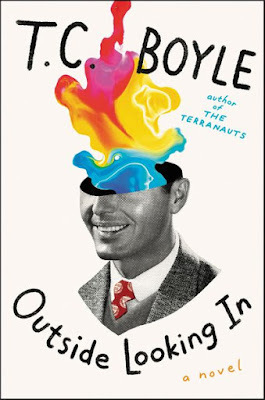 "Kerry Thornley never imagined that after starting a spoof religion in the 1950s that worshipped Eris—the Greek goddess of chaos and discord—that this seeming joke would unleash a torrent of actual chaos into his life in the years to follow. "During the late 1950s, Thornley became friends with Lee Harvey Oswald when the two served together in the Marines, and was actually writing a novel based on Oswald three years before John F. Kennedy’s assassination. These connections would later cause New Orleans district attorney Jim Garrison to suspect that Thornley was one of the notorious Oswald doubles and a part of a JFK assassination plot. Initially, Thornley denied these allegations, but later came to believe that he’d been used as an unwitting pawn in the conspiracy. This is the story." 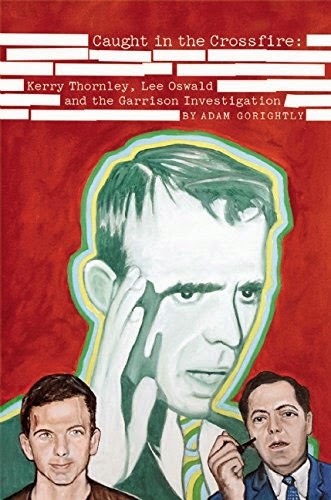 When I read "The Prankster and the Conspiracy," your Kerry Thornley biography, one of the highlights was all the weirdness connecting Thornley to Lee Harvey Oswald and the JFK assassination theories. Will you have a lot of new material about that in your upcoming book, "Caught in the Crossfire"? 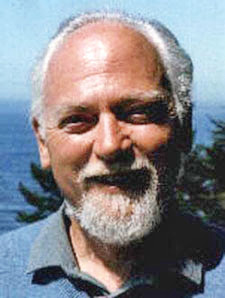 In the Discordian Archives I discovered a large box of material related to Thornley, Oswald, the JFK assassination and the Garrison investigation, including a lot of Thornley’s writings on the subject that had never been previously published — in addition to letters from the Garrison investigation period, and letters in the years to follow to and from the likes of RAW, Bob Shea, Greg Hill and others. In these letters and articles, Thornley continued to evolve his own theories as to what’d gone down in Dealey Plaza, as well as his alleged role in relation to the assassination. Greg Hill actually compiled a lot of this material into an early manuscript called Thornley/Oswald in 1975 that he helped put together in as cohesive a manner as possible to present Kerry’s JFK assassination related theories and experiences. And so all of this prompted me write this latest book, Caught in the Crossfire, which will be released in October. Had I not come across all this new material, I’d have never gone back down the rabbit hole. But here we are. And RAW was very much a part of this whole roller coaster ride; first as an early defender of Thornley and critic of the Garrison investigation, and then later as someone Thornley grew to believe was a part of some grand conspiracy to mess with his mind. Burn him! Burn him! He's a witch!! !